Is a captivating and sensual fragrance. It has light traces of apple blossoms, saffron, black currants and blackberries. 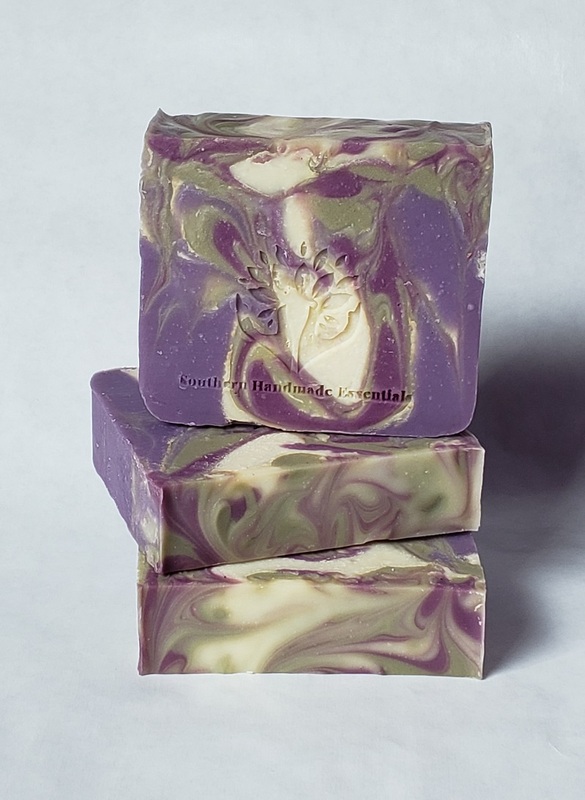 Patchouli and cedarwood essential oils enhance the intensity of the dark fruit in this rich fragrance.